Barr R, Robertson J (2016). 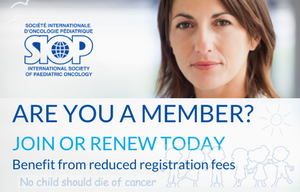 Access to Cytotoxic Medicines by Children With Cancer: A Focus on Low and Middle Income Countries. Pediatric Blood and Cancer 63(2): 287-291. Denburg AE, Knaul FM, Atun R, Frazier LA and Barr RD (2014). Beyond the bench and the bedside: Economic and health system dimensions of global childhood cancer outcomes. Pediatric Blood and Cancer 61(3): 572-576. Mehta PS, Wiernikowski JT, Petrilli JA and Barr RD (2013). Essential medicines for pediatric oncology in developing countries. Pediatric Blood and Cancer 60(5):889-91. Wiernikowski JT and MacLeod S (2014). 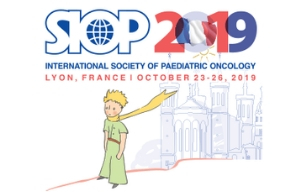 Regulatory and logistical issues influencing access to antineoplastic and supportive care medications for children with cancer in developing countries. Pediatric Blood and Cancer 61(8): 1513-1517.